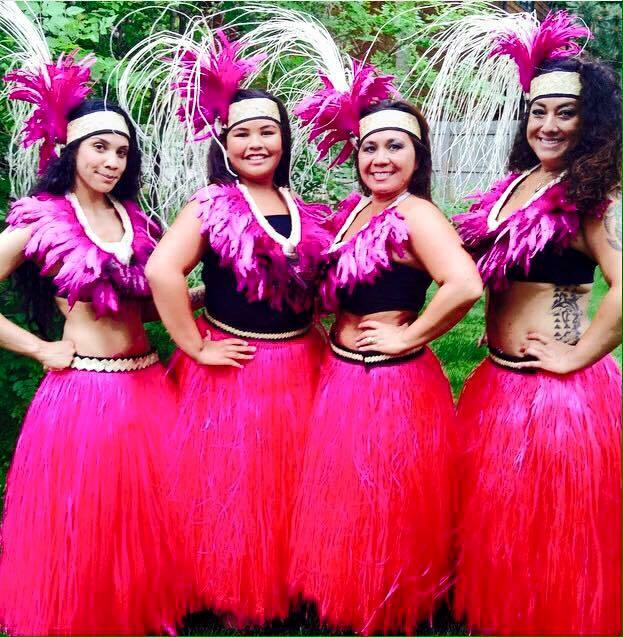 Follow our Hula Gal "Ana" as she shares her journey spreading the Aloha Spirit to all! Kaua'i Coffee can be purchased at your local Kroger or Safeway Supermarkets. 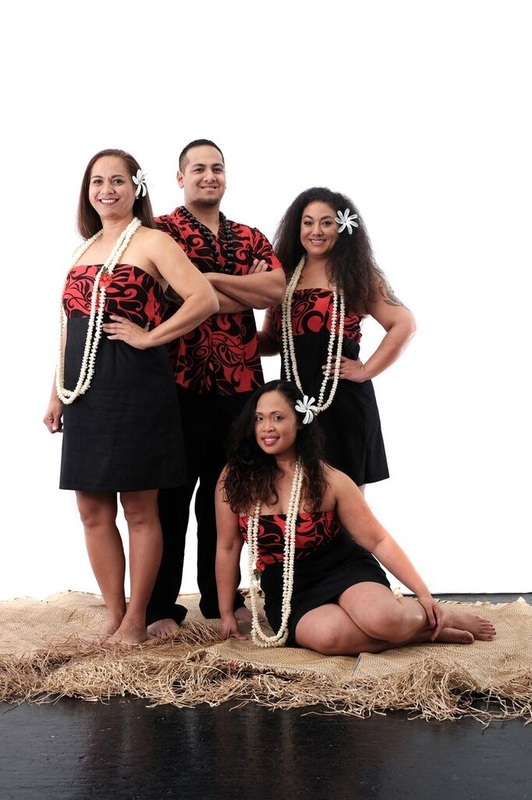 The members of Kalama are authentic Polynesian Dancers who specialize in dances from the islands of Tahiti, Hawaii, Samoa, and New Zealand.